The Border collie is one of the most popular and smartest breeds in dog’s world. 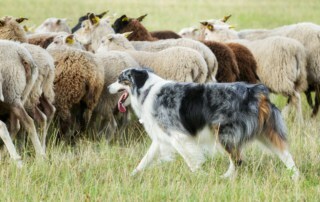 They are developed as herding dog because of obedience and intelligence. 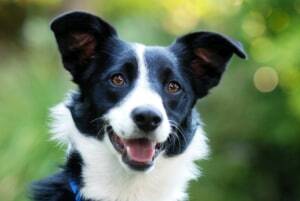 Border collie is widely recognized as medium sized dog known for friendliness. 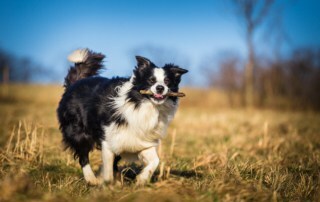 Border collie has a thick coat that can vary from rough to smooth. 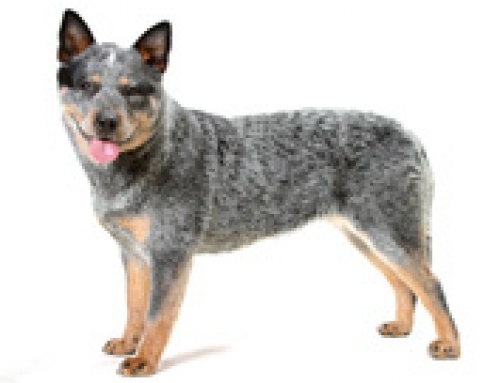 They also come in various colours such but the white and black is the most popular. 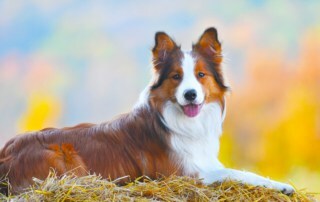 They have to be combed and brushed frequently in order to keep the healthy coat, and of course bathed when it is necessary. 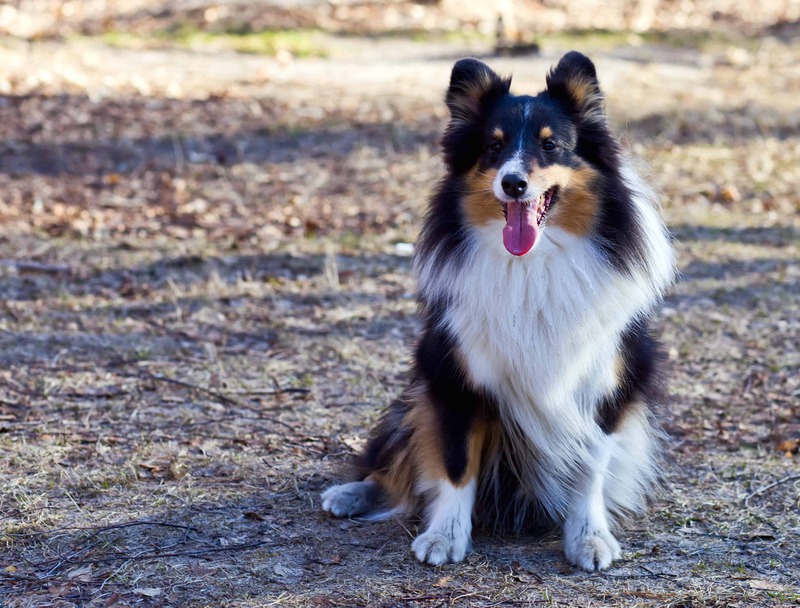 They don’t shed a lot, so you can relax. 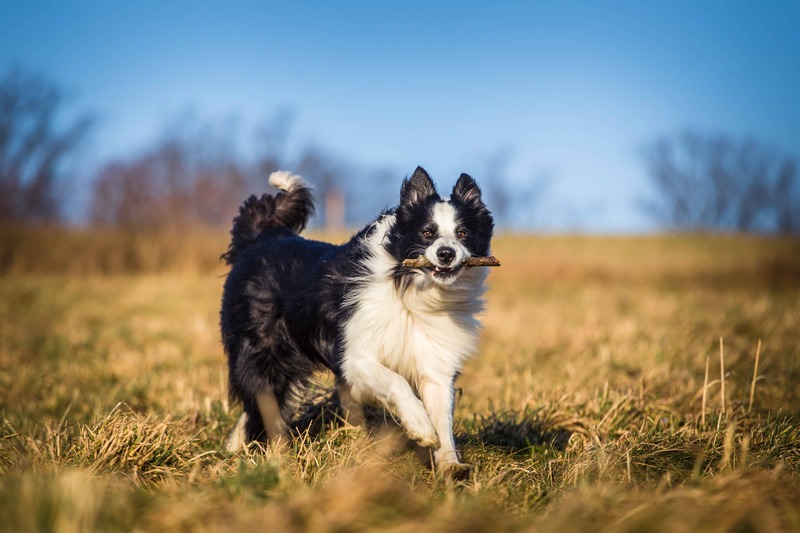 Border Collies are working and energetic dogs with amazing stamina, which means that you have to exercise them frequently. That makes them popular among farmers who need help and trusted farmhand. Border Collies can reach 56 cm in height and 20 kg in weight. 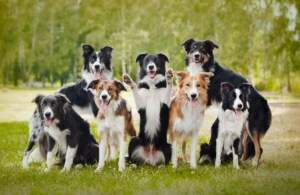 Their life expectancy is 13 years, but they can live longer too. 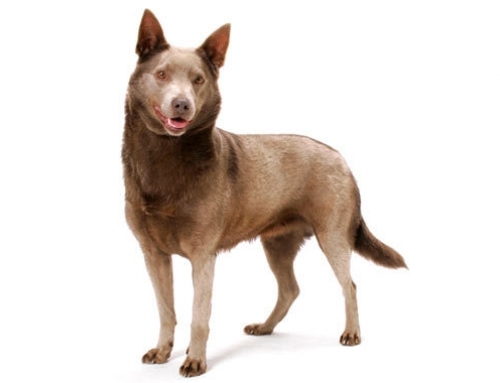 There is not so much information about their origins because it is a new breed. In the 19th century, Thomas Bewick made The History of Quadrupeds that resembles today’s Border collie. 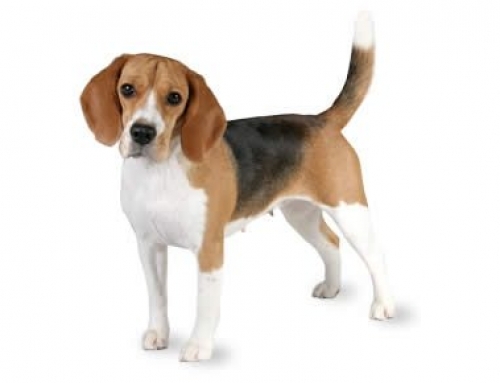 They were originated in Northumberland and the British Isles. 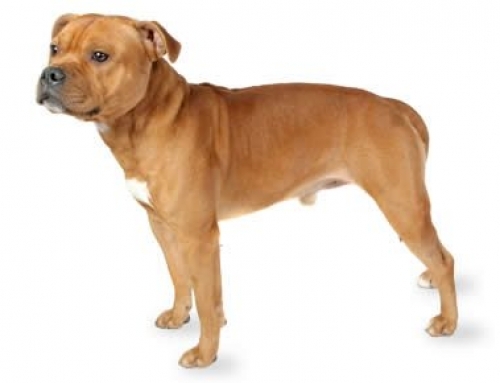 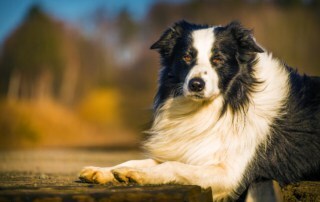 Some experts state that breed came from the border of Scotland and England. 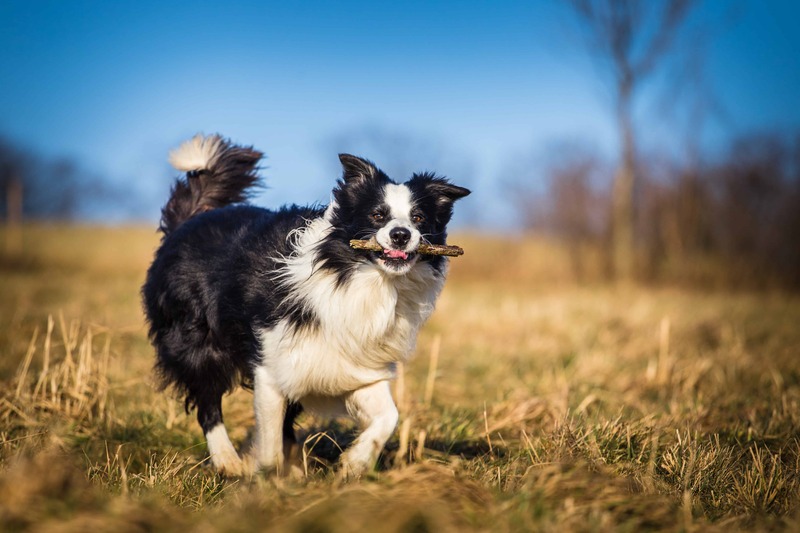 The Border collie is considered as one of the most intelligent breeds and requires frequent mental stimulation and physical activity in order to stay in healthy shape. They are successful in competitive sports and popular as police dogs, rescue, and seeing-eye dogs. 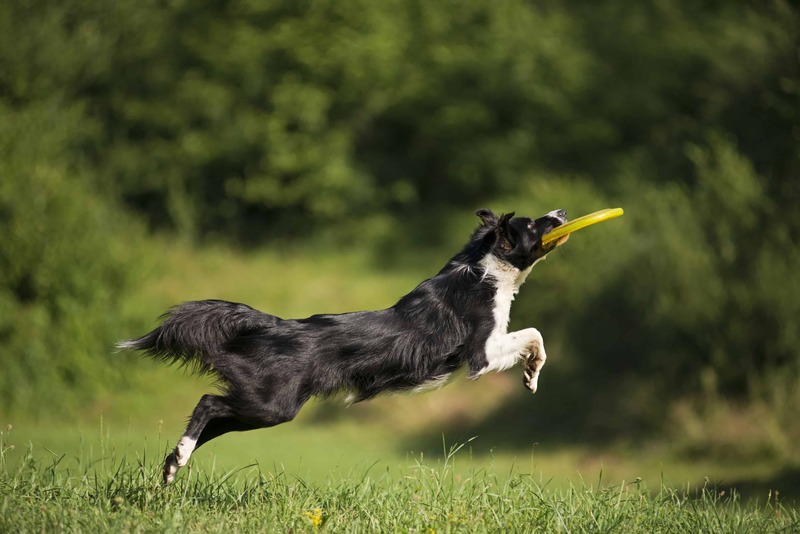 They are very energetic and demanding, and because of this, it is better to choose them if you can provide them intensive exercise and play. They can develop anxiety issues if you don’t meet their needs. 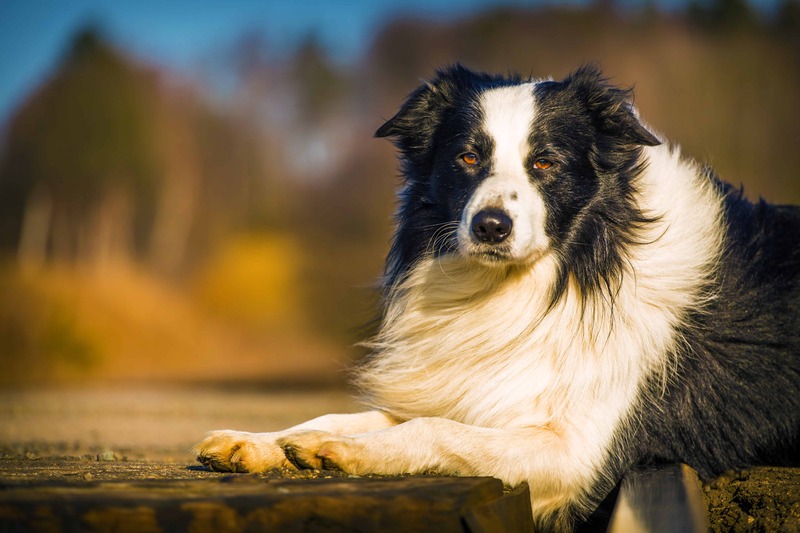 Collie Eye Anomaly – This disease is often inherited and causes different abnormalities in the eye, which can result in vision impairment. 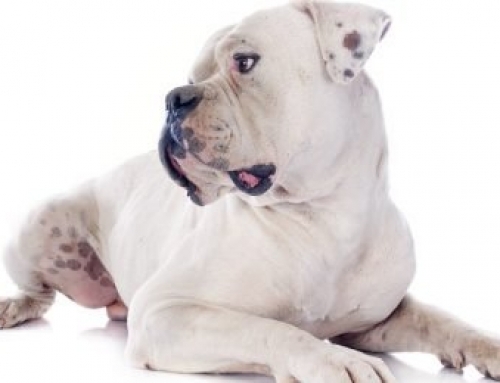 It happens during the small age and you should consider taking him to vet frequently in order to keep him healthy. Quote a Border collie cover with us and keep your family dog protected. 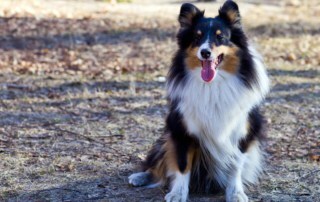 The fourth longest living dog in the world was a Border collie, who lived for 27 years.